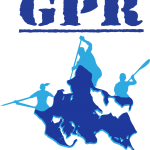 $75.00 per participant – ticket to charity beach party, including catered lunch, beer and wine, music, SUP yoga, demo paddle SUP and kayaks. Proceeds benefit Cornell Cooperative Extension Marine Program. ** Race registration and Charity Beach Party tickets are non-Refundable. 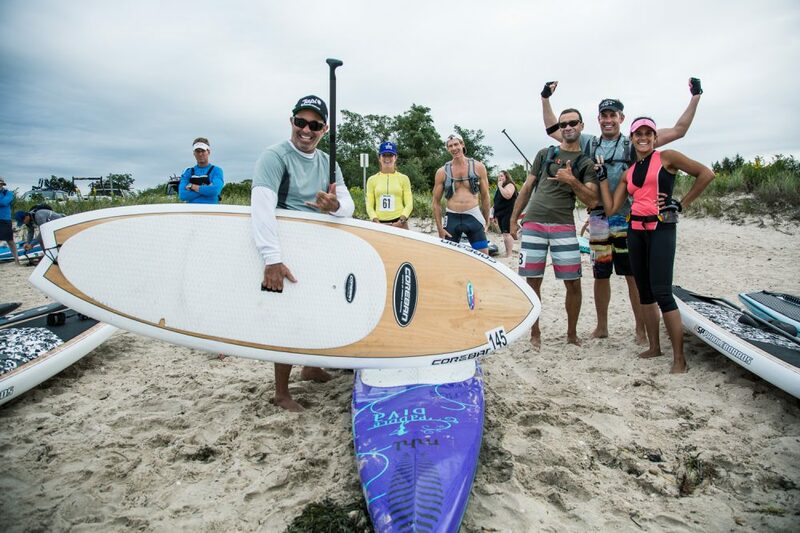 Charity Beach Party – proceeds benefit Cornell Cooperative Extension Marine Program: $75.00 per participant – ticket to charity beach party, including catered lunch, beer and wine, music, SUP yoga, demo paddle SUP and kayaks.